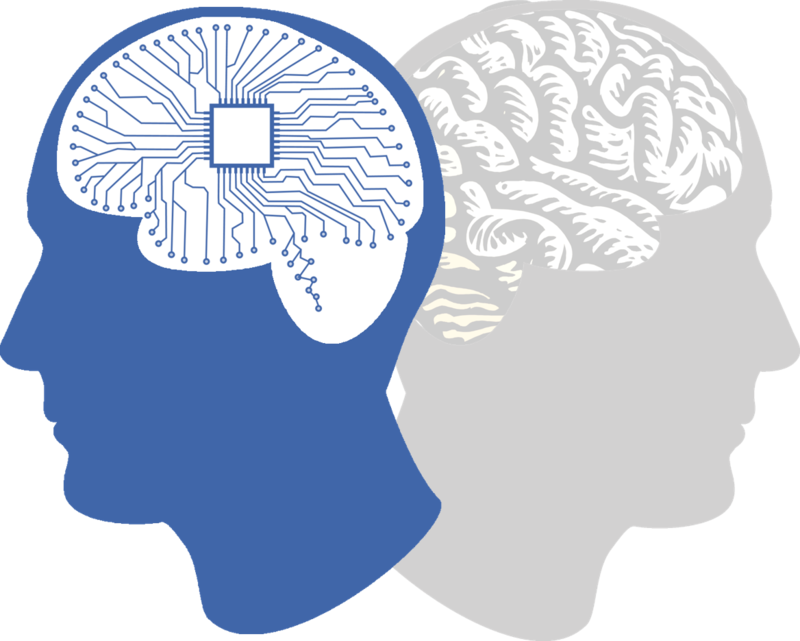 Artificial Intelligence is a branch of computer science that deals with the study and development of intelligent machines and software. It makes a machine to think and behave like an intelligent human being. Artificial Intelligence is based on the study how human brain thinks, and how humans learn, decide, and work while trying to solve a problem. On the basis of the results of this study intelligent software and systems are developed. Creation of Expert Systems: Systems that exhibits intelligent behavior, learn, demonstrate, explain, and gives advice its user are called Expert Systems. 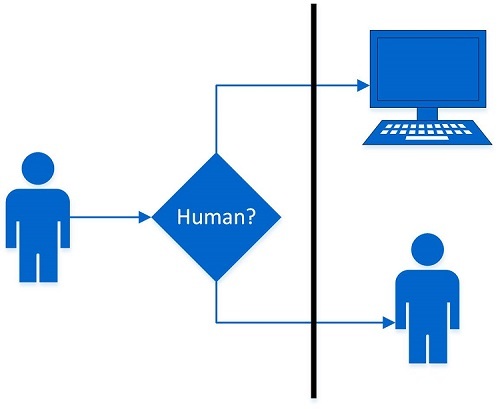 Make Machines intelligent as human: Creating systems that understand, think, learn, and behave as intelligent human being. Gaming: AI plays an important role in strategic games like chess, poker etc. where machine can think of maximum number of possibilities based on heuristic knowledge. Expert Systems: Expert systems are developed to solve complex problems by the knowledge of reasoning, which is represented primarily using if–then rules rather than conventional procedural code. They provide explanation and advice to the users. Vision Systems: Computer Vision system is a technology of obtaining models to control information from visual data. These systems understand, interpret, and comprehend visual input on the computer. For example, Doctors use clinical expert system to diagnose the patient. Speech Recognition: Intelligent systems can hear and comprehend the language in terms of sentences and their meanings while human talks to it. It can understand different accents, slang words, noise in the background, change in human’s voice due to cold etc. Handwriting Recognition: The handwriting recognition software reads the text written on paper by a pen or on screen by a stylus. It can recognize the shapes of the letters and convert it into editable text. Robotics: Robots are intelligent machines able to perform tasks given by a human. They have sensors to detect physical data from the real world such as light, heat, temperature, movement, sound, bump, and pressure. These include efficient processors, multiple sensors and huge memory, to exhibit intelligence. Robots are capable of learning from their mistakes and can adapt new environment easily. Intelligence is an ability of a system to calculate, reason, perceive relationships and analogies, learn from experience, store and retrieve information from memory, solve problems, comprehend complex ideas, use natural language fluently, classify, generalize, and adapt new situations. Intelligence is a feature and is intangible. It includes Reasoning, Learning, Problem Solving, Perception, and Linguistic Intelligence. Humans perceive by patterns while machines perceive by set of data and rules. Human being used to store and recall information by patterns while in case of machine, machines use to do it with the help of search algorithms. Human being can easily figure out the complete object even if some part of it is missing or distorted; whereas in the case of machines, they cannot do it correctly. An Intelligent agent resides on a hardware infrastructure architecture such as camera, sensors, videos, computer or any machine. A software program usually controls the architecture to initiate the agent. Measurement of performance evaluation of an agent can be done by the correctness and efficiency with which an agent serves the users expectations. Human Agent: A human agent must contain sensor organs such as eyes, ears, nose, tongue and skin parallel to the sensors, and other organs such as hands, legs, mouth, for effectors. Robotic Agent: A robotic agent includes cameras and infrared range finders for the sensors, and various motors and actuators for effectors. Software Agent: A software agent has encoded bit strings as its programs and actions. Turing test was developed by Alan Turing in the year 1950. According to him intelligent behavior is an ability to achieve human-level performance in all cognitive tasks and sufficient to fool interrogator. We can measure the success of intelligent behavior of the machine with the help of Turing test. In this test two persons and a machine (that is to be evaluated) take part for the test. One of those human acts as a tester. Each of them has to sit in different rooms. The tester does not know that who is machine and who is a human. The tester interrogates the questions by typing and sending them to both intelligences, to which he receives typed responses. If the tester fails to determine which one is machine response and which one is human response, then the machine is said to be intelligent. The scope and applications of intelligent system is everywhere. The curiosity of human being to make advanced and intelligent devices has gone so far that even researchers and developers of AI sometimes gets shocked. Everything seems magical sometimes. 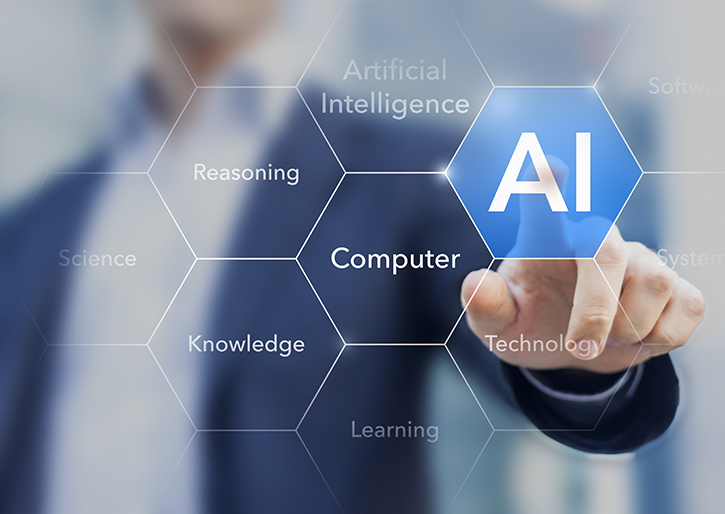 Developers and researchers of artificial intelligence have developed AI systems by introducing into them every possible intelligence they could, for which the humans themselves now seem threatened. We all know that the human species currently dominates other species because the human brain has some distinctive capabilities that other animals lack. If AI surpasses humanity in general intelligence and becomes “super intelligent“, then this new super intelligence could become powerful and difficult to control. An Artificial Intelligence program that recognizes speech and understands natural language is theoretically capable of understanding each conversation on e-mails and telephones. 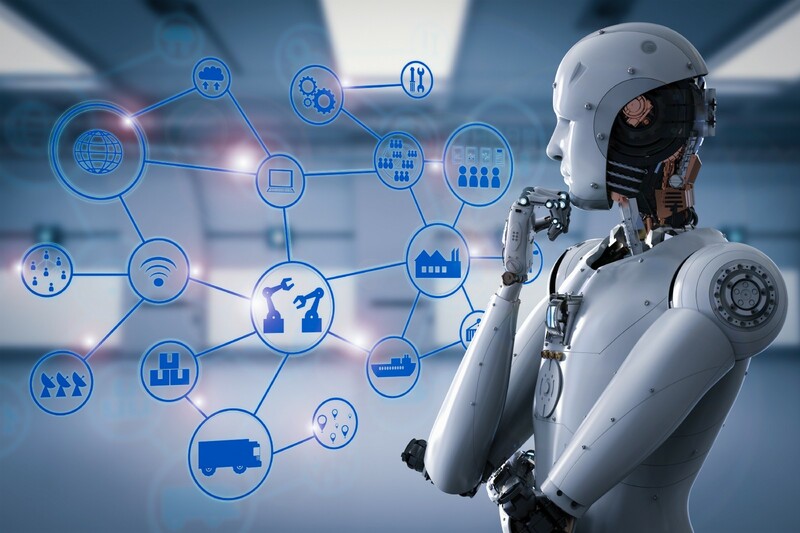 Artificially Intelligent systems have already started replacing the human beings in a few industries but it must not replace people in the sectors where they are holding dignified positions which are pertaining to ethics such as nursing, surgeon, judge, police officer, etc. We would appreciate to visit our Tech Blogs again and again for more interesting and informative technical articles.